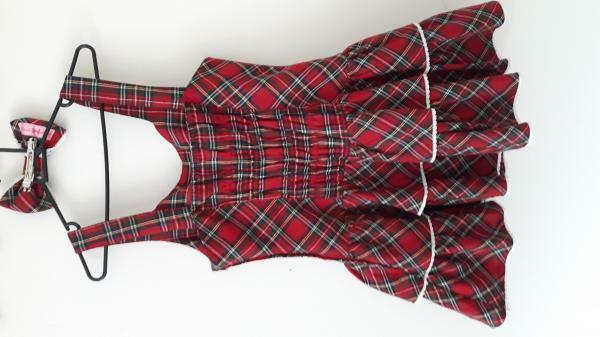 Red tartan JSK, short length. With matching barrette clip. 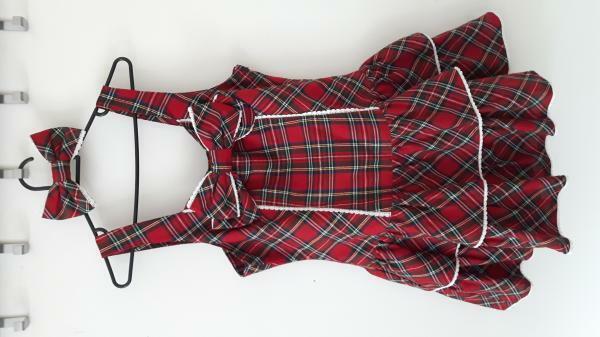 Lovely JSK in good condition with matching hair bow.